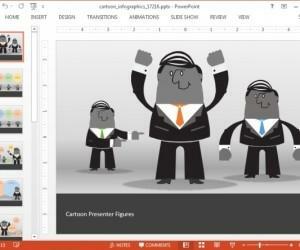 Why have PowerPoint Presentations gained so much popularity over the years? 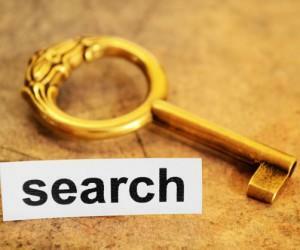 Why has the frequency of utilizing it in different sectors of corporate, education, scientific etc. elevated in recent times? 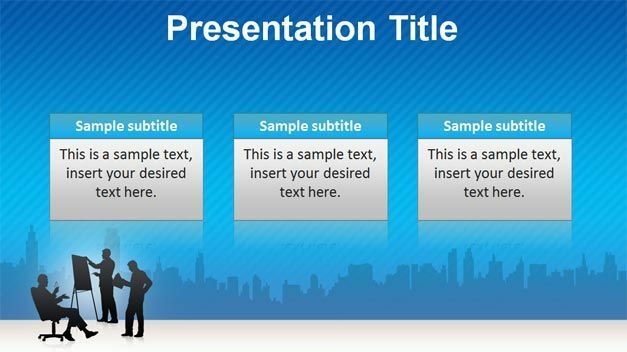 With a PowerPoint usage you have more options to beautify your topic and information related to it. 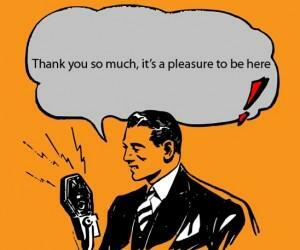 It amplifies the whole experience and you are able to explain your points better. Moreover, audiences are more attracted towards something that has a visual appeal. Although it should be interesting and informative enough to keep them glued to your exhibition throughout; here your skill comes into play. But the glitch is, more often than not presenters flood their demonstration with their knowledge and excessive words. If the listeners do not like listening to long sentences, why will they want to read them? 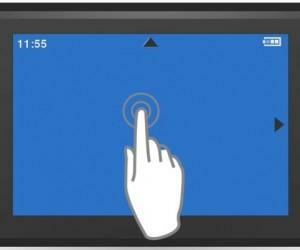 Therefore keep it short and crisp, at the same time use animations, illustrations and graphics to make it more amusing. 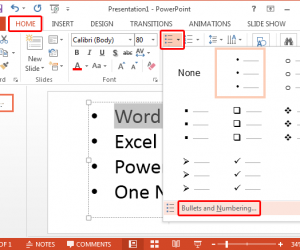 If you have kept your information fixed and narrowed in bullet points, then it will also act as cue for you to pick-up the thread, while presenting. You will not need to take down the important points in a piece of paper, like most people do when giving speeches. This is the best advantage of PowerPoint, you not only get to put the data in words but there are added options to enhance it. This is certainly helpful for education or technical related matter, where the picture is clearer and understanding better. Moreover you audience does not get bored. In this website and many other free resources online you can download free PowerPoint backgrounds and templates including free PPT templates and design for your slides to boost your productivity and save time while designing a presentation. This has been observed, when the presentation is more eloquent and meaningful then people tend to be responsive towards it. Although here the role of the communicator is also vital, so the blend has to be worthy. 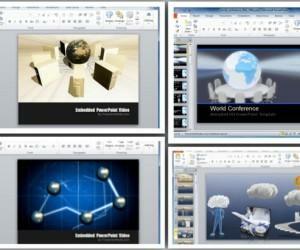 PowerPoint Presentations can be created in any and presented using widgets. One can present them on projectors in real-time; mail it or carry our an online conference and exhibit to clients overseas. This certainly helps you match steps with technology. It has proved to be an enhanced approach towards communication, Adding information to your exhibition, that has beneficial effects.